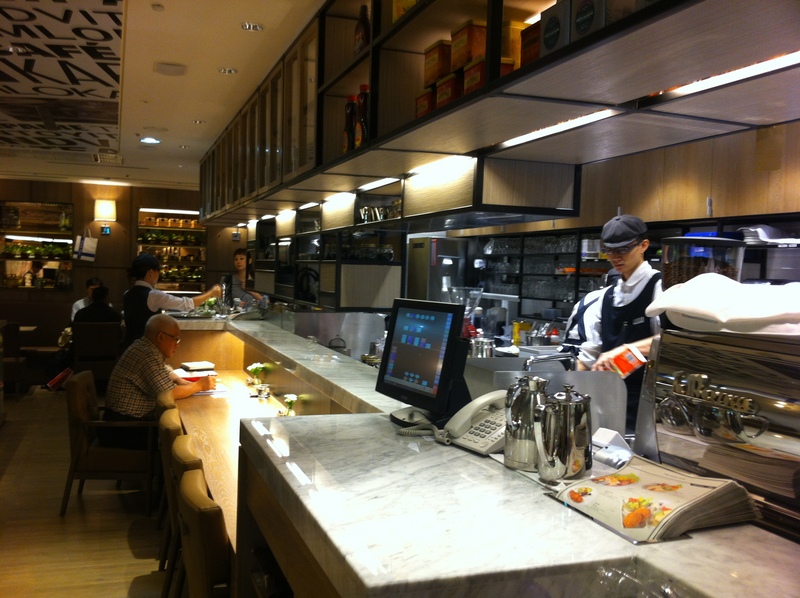 Having made its debut sixteen years ago in a small alley in the ZhongShan District behind the Mitsukoshi shopping malls, Melange Cafe has never diminished in the amount of customers. They are famous for two things, their waffles and the lengthy waiting time. Usually the waiting time averages out around an hour, however if you go early when it first opens or late at night its probably not as bad. Luckily, now they’re opening branches in various shopping malls in Taipei, and I was immediately offered a seat when I passed by the Sogo store at 8pm Sunday. I ordered the specialty, which is the strawberry custard waffle. The waffles are crispy outside with a soft, chewy core. Paired up with the strawberries, custard, and ice cream underneath, it could be an afternoon treat anytime. Not the absolute best waffle I’ve ever tried, but would definitely visit again if there was no line. 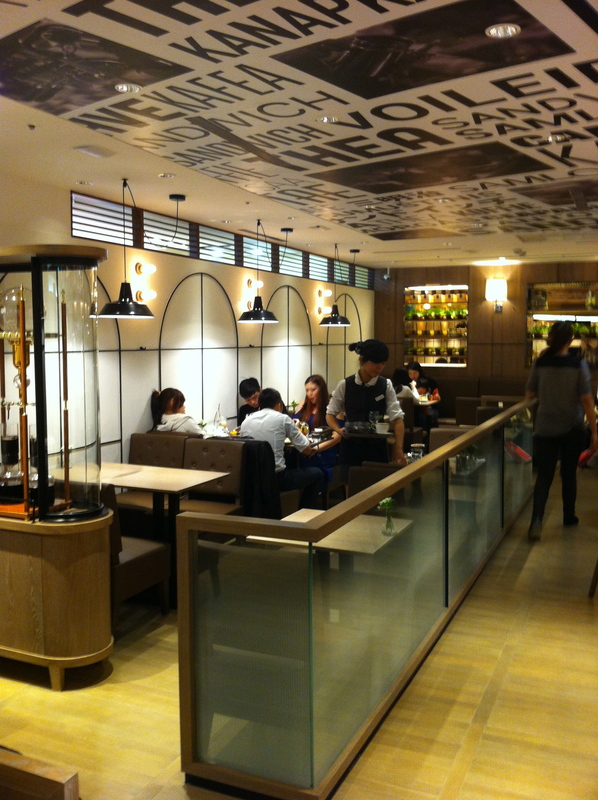 They serve coffee of all sorts there, drip, espresso, blends, and the tea variety comes from Mariage Frere and Fortnum & Mason. What I liked best about the tea was the cups they used however. It’s always nice to have beautiful containers. 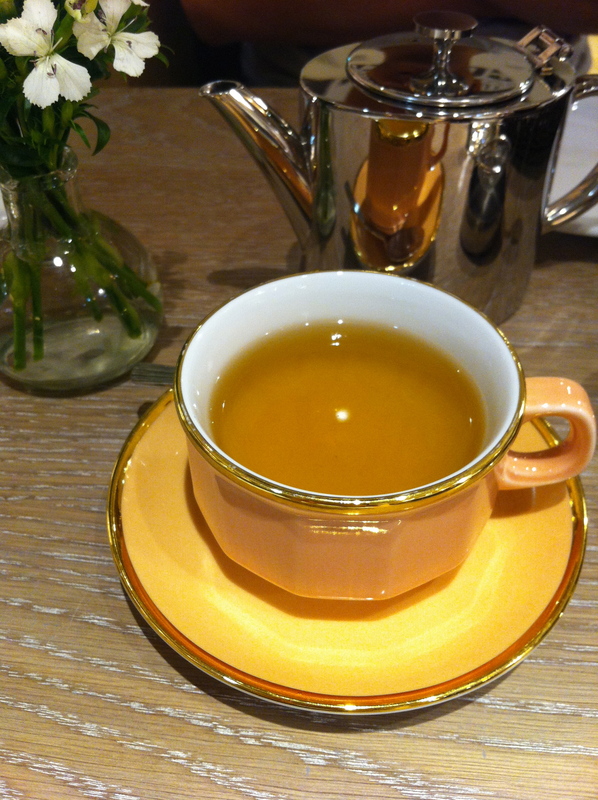 The picture above is the Moroccan Mint Tea that I ordered. The best advice going here is to get a number first, then spend your waiting time shopping around the lanes in the district. That one hour might even be too short when you start walking around there! 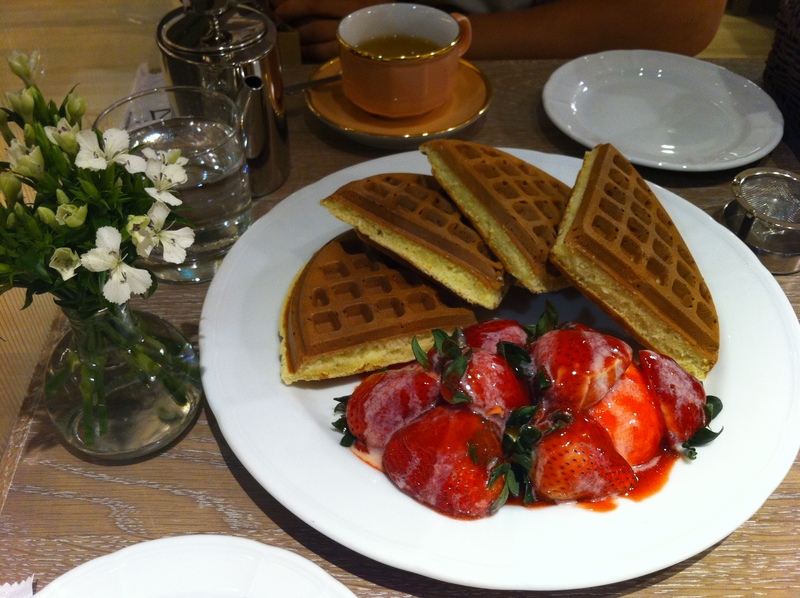 This entry was posted in Stuff we love, Taipei, Taste and tagged afternoon tea, cafe, strawberry, Taipei, waffle.